Matty is a 41-year old troubled married woman. Or, as she puts it, her husband is going through a midlife crisis, her oldest daughter is in puberty, her youngest daughter thinks she's in puberty and her son can't find his way into puberty. And, after an accident when leaving the parking lot of the local supermarket, her car needs a repair. To her surprise and disbelief, the 29-year old driver whose truck she hits (Johnny), takes an interest in her. Regions are unavailable for this movie. 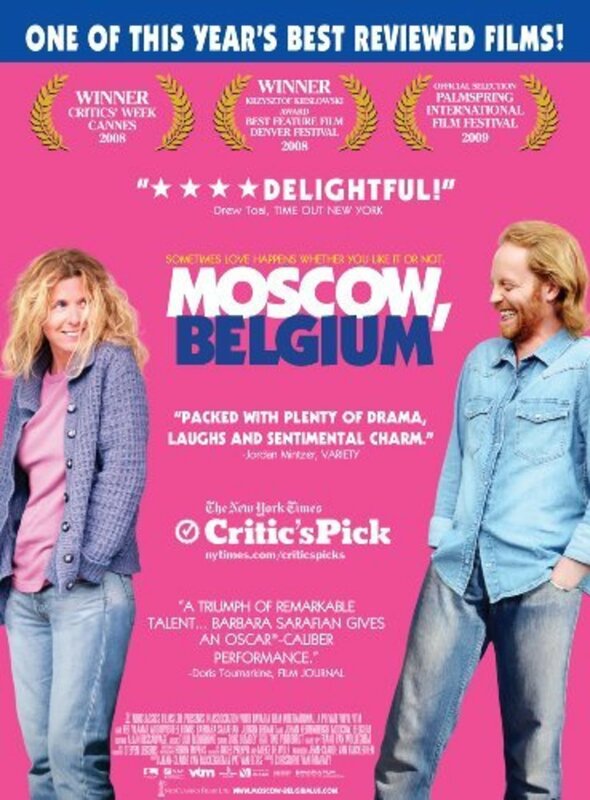 Click the "Watch on Netflix" button to find out if Moscow, Belgium is playing in your country.